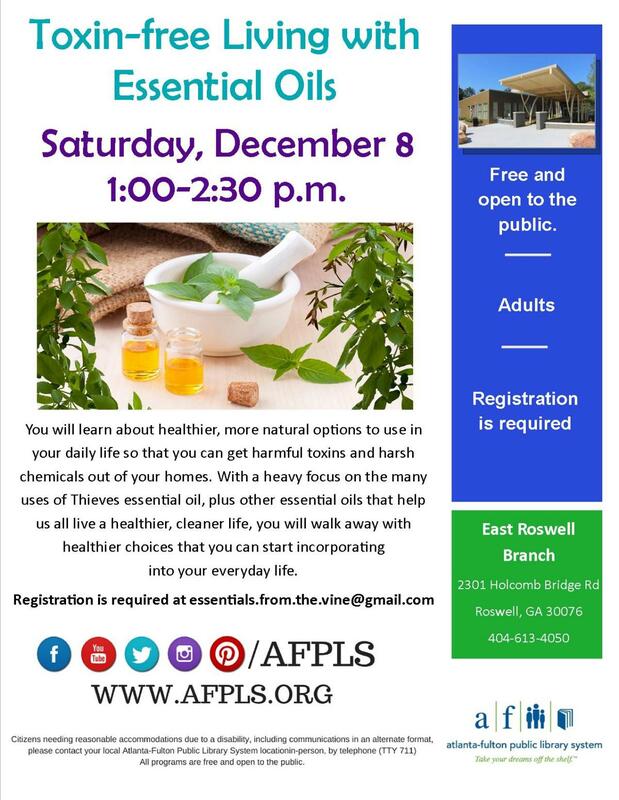 In this class, you will learn about healthier, more natural options to use in your daily life so that you can get harmful toxins and harsh chemicals out of your homes. With a heavy focus on the many uses of Thieves essential oil, plus other essential oils that help us all live a healthier, cleaner life, you will walk away with healthier choices that you can start incorporating into your everyday life. Please RSVP to essentials.from.the.vine@gmail.com to save your spot!